The Fast & Speed series I model is the by Fast & Speed developed framework and bodywork which can be used for many purposes. 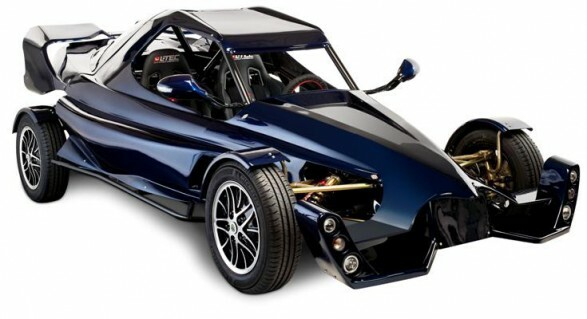 This series I model is for instance used for the E-fun car from AAA Concept Cars, which is an electric sports car. An impression from this model can be made by viewing the underlying pictures.